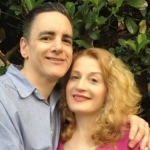 Det David and Dr Lana Love speak with writer, director, and film producer Herb Freed about his new soulmate adventure novel Bashert. “Would you recognize your soul’s complement in another? 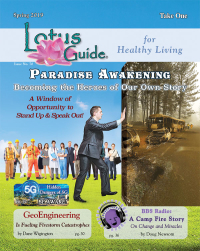 Beyond the bliss of actually finding your soulmate, there is a belief that the universe hinges on predetermined people finding their other half, their bashert, to maintain cosmic balance. 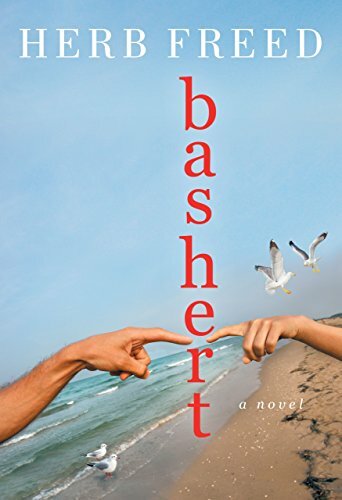 In BASHERT (Bellrock Press; February 14, 2017) author, screenwriter, director and former rabbi Herb Freed immerses us in the heady intoxication and thunderous losses of what it really means to be bashert. 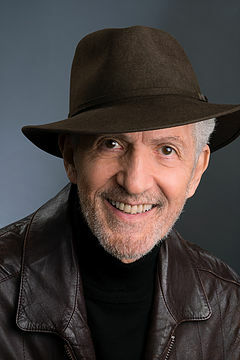 HERB FREED started his adult life as an ordained rabbi and became the spiritual leader of Temple Beth Shalom in Lake Mahopac, New York while producing and directing three shows at the Maidman Playhouse in New York City. Eventually, he resigned his pulpit to become a movie director. He has directed and produced 15 feature films most of which have had psychological, spiritual and/or social themes in spite of their commercial categories. He is best known for Graduation Day, a horror film, and Tomboy, a teenage romp, as well as the psychological drama Haunts, and CHILD2MAN, a story of survival during the Watts riots.